What is the difference between pinhole surgery and gum graft surgery? Pinhole surgery is a minimally invasive procedure for correcting receding gums that involves a tiny “pinhole” entry point, requiring no cutting or stitches. Gum grafting surgery typically includes removing material from the roof of the mouth, cutting the gums, and suturing the graft material to the receding gums. Why are these surgeries needed? Pinhole surgery and gum grafting are used to restore receding gums. When gums recede, it can lead to gum disease/gingivitis, sensitive teeth, and other dental problems. Gum disease, or periodontal disease: the buildup of bacteria on the gums which cause damage to the tissue and bone holding your teeth in place. Over-brushing: brushing too aggressively can cause damage to the gums leading to recession. Neglecting dental care: failing to brush or floss regularly can lead to a buildup of plaque and tartar, which can then only be removed by visiting the dentist. This leads to a compounding effect of bacterial damage and receding gums. Tobacco use: smoking, chewing tobacco, and other products can lead to increased plaque, gum disease, and gum recession. Teeth grinding (bruxism): habitual grinding or clenching of teeth, while awake or sleeping, can cause receding gums. Misaligned teeth: teeth that are misaligned due to natural reasons or trauma can lead to receding gums. Genetics: some people are more likely to develop gum recession due to hereditary factors. How does the Pinhole surgical procedure work? The procedure is quick, effective, and leaves the patient with very little post-operative symptoms. The pinhole typically heals overnight. 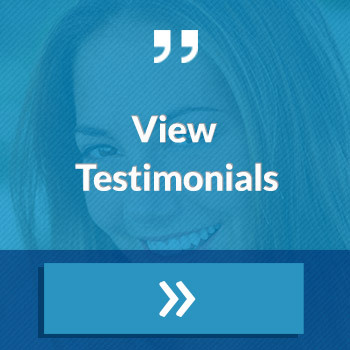 Looking for a dentist in the Gainesville, Georgia area? 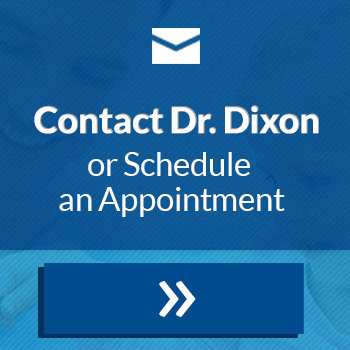 Dr. Brad Dixon is a certified pinhole surgeon. Contact us today to schedule a consultation.